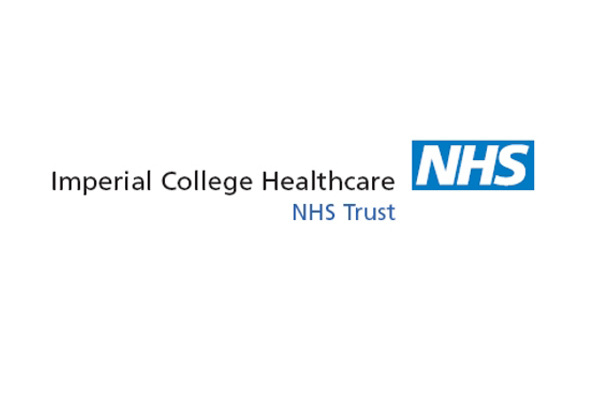 We have carried out assessment on numerous roles within Imperial College NHS, ranging from mid-management to senior management. We worked with the internal team of Imperial College to integrate our assessments with in-depth knowledge of the role requirements, candidates prior history and an understanding of necessary areas of focus. This allowed the internal team to create an informed on-boarding process. These assessment also involved the consideration of how two new hires might interact with each other in particular roles, resulting in a minimised risk of multiple new hires within the same management team.